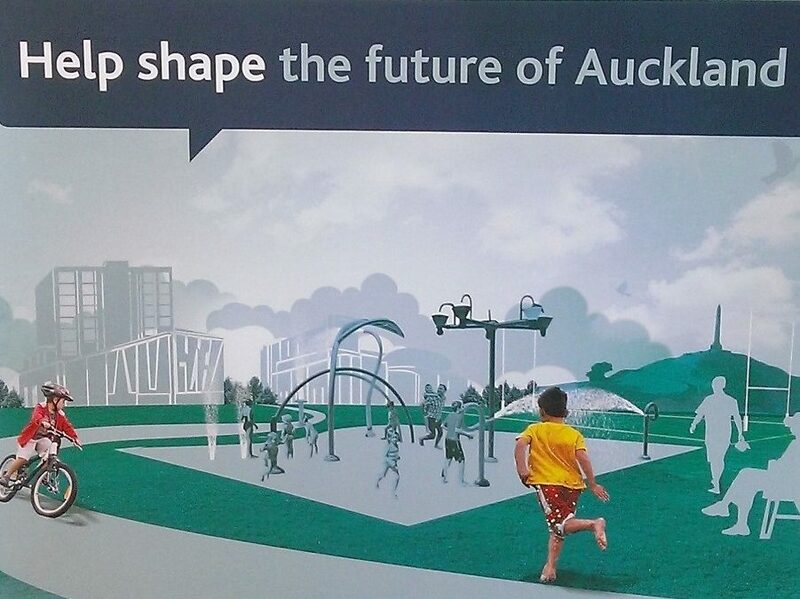 Mayor Len Brown is urging Aucklanders to have their say on some of the biggest decisions on the future of Auckland. 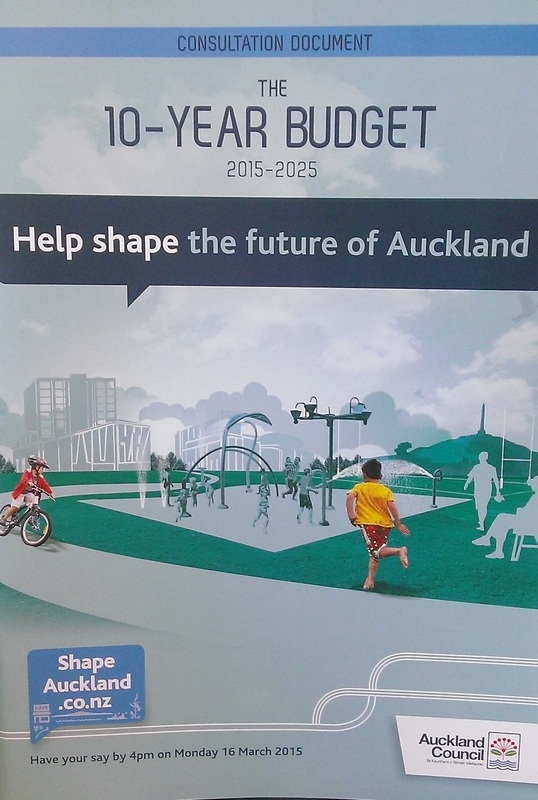 For the next seven weeks, Aucklanders can give their feedback on the big issues in the council’s 10-year budget – fixing transport, investing in Auckland, your rates, how we address housing and what is proposed for local communities. “We’re putting parochialism and indecision behind us and you’ll see the evidence of this in 2015. “This year we start digging below the city centre to build the City Rail Link – we’re going to be ready for when the Government starts to fund its share. 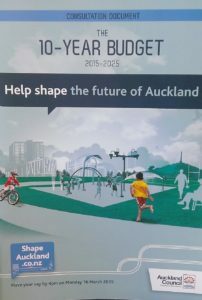 From today, Aucklanders can tell the council whether they want a constrained budget with a basic transport network, or whether they want to invest more to get the advanced network set out in the 30-year Auckland Plan. “I share Aucklanders’ determination to see major improvements, particularly in transport and housing, but at the same time I know there is no appetite for large increases in rates or debt levels. The draft plan is still to invest more in Auckland than in any previous decade, $45 billion to maintain, build and buy new assets such as the City Rail Link, roads, parks, property, libraries and stormwater systems and keep this city moving and growing. “We have a draft 10-year budget, that keeps average rate rises and debt lower than forecast in our previous budget, but this budget is business as usual. If the public chooses to invest more, they need to say which funding option they prefer: an increase in fuel tax and rates, or a motorway user charge. 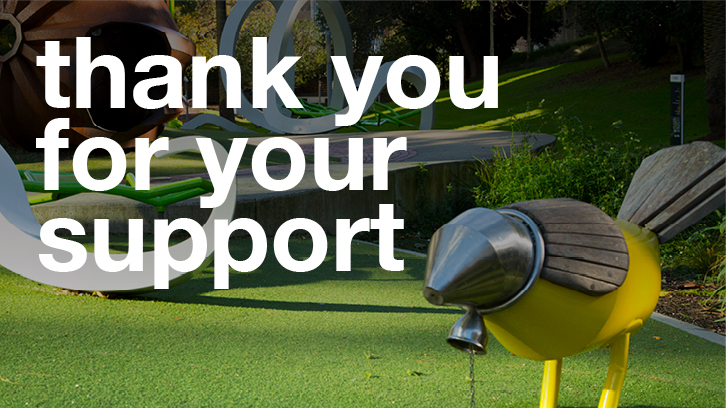 Aucklanders can go to the shapeauckland.co.nz website, attend Have Your Say events taking place across Auckland, check their mailboxes for feedback forms, or get on Facebook and Twitter.